Serve in style with the Artek Siena White/Blue Small Tray. Printed with the bold and architectural Siena pattern, this piece will leave an impression with guests at home or with clients in the office. 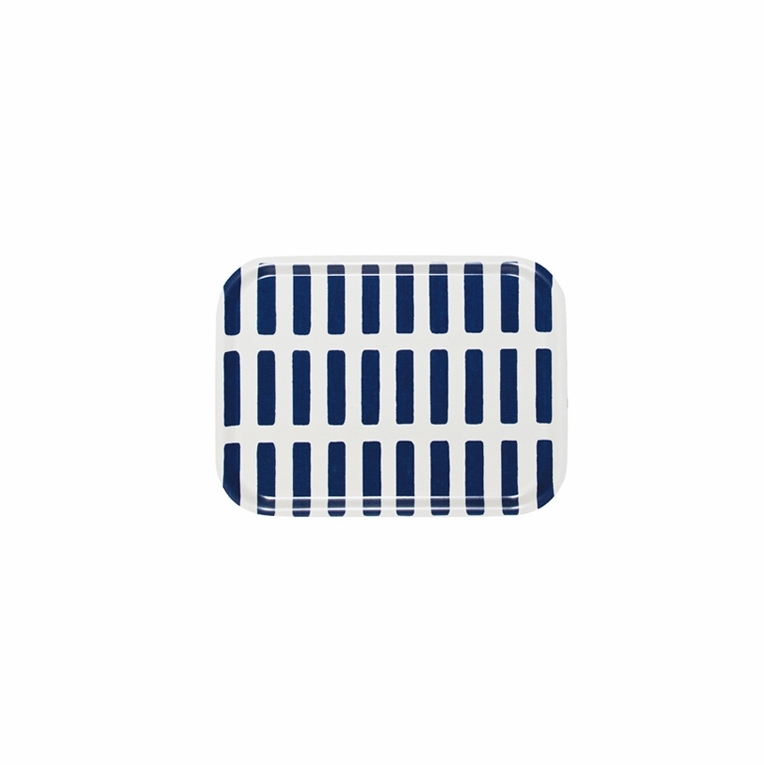 The blue and white grid makes for beautiful contrast when you use this to serve appetizers and hors d'oeuvres at a dinner party. The Artek Siena White/Blue Small Tray is the perfect blend of function and style to spice up your kitchen.